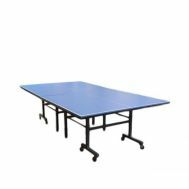 Willing to set up a source of permanent entertainment at home? 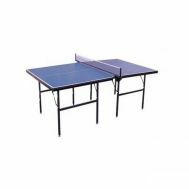 Ditch the ordinary ways and bring home the indoor games at Savers Pakistan. 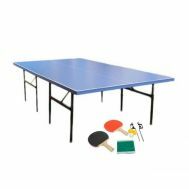 Knowing that indoor games are far more safe, interesting and exclusive than digital entertainment, it is our chance to buy discounted indoor games online specifically made for your home setting. 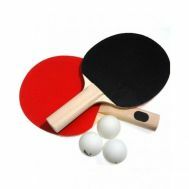 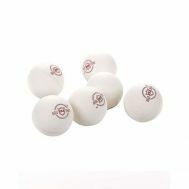 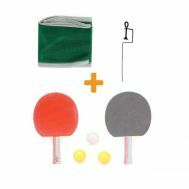 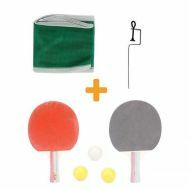 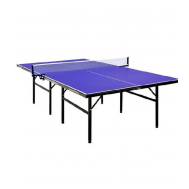 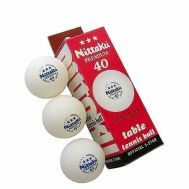 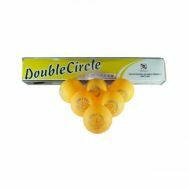 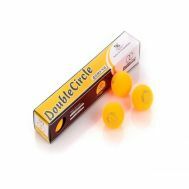 Buy table tennis tables and table tennis accessories from the top sports vendors such as Fitoos and Tango Sports online at Savers.